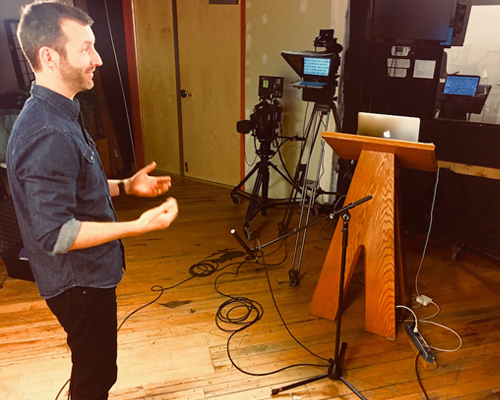 Colin creates custom video content that helps educational and financial institutions better connect with young adults and parents. 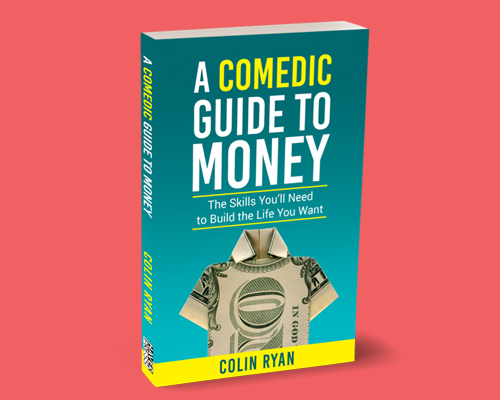 A painless guide to finances if you’re looking to increase knowledge, confidence, and ever wondered, “Why on earth did I do THAT with my money?" Interactive and unforgettable talks on the key skills of financial success and engaging financial education. 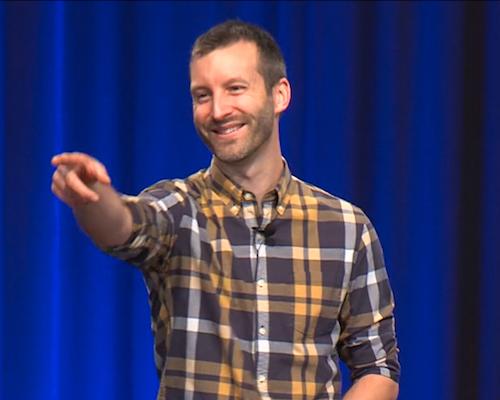 Are you available for customized speaking programs (length, topic, etc.)? I’m most often requested for 45-60 minute keynote speeches/assemblies and 75-90 minute trainings. My presentations are always customized to the individual client or audience’s needs. Please get in touch and we will prepare a personalized proposal for you! Individual or group public speaking coaching. Strategy sessions and individualized training for staff on dynamic, personalized financial education. Community event tours that build brand awareness. Brainstorm sessions to improve attraction and retention of young members and employees. Can I ask you a specific question about money or my job search? Due to the volume of requests I receive, I’m not able to answer individual money coaching questions via email or phone. 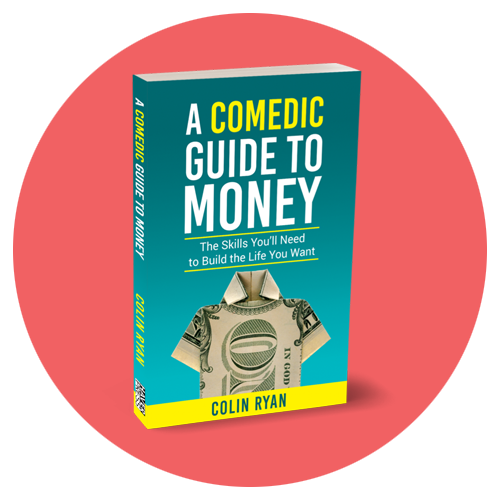 It’s likely I’ve answered your question in my book A Comedic Guide to Money or under my Resources page. If you’re looking for a career coach, Lindsey Lathrop is the most insightful career wizard and resume expert I’ve ever met. 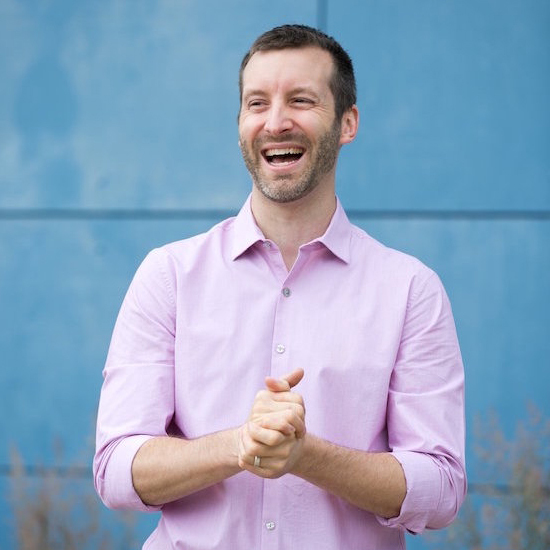 Can I connect with you on Facebook, Twitter, or Instagram? Absolutely! I’d love to have you follow me on Twitter, like my Facebook page, or follow me on Instagram.